YAMAHA’S RIVAGE PM10 AT HOLLYWOOD SOUND THIS WEEK! 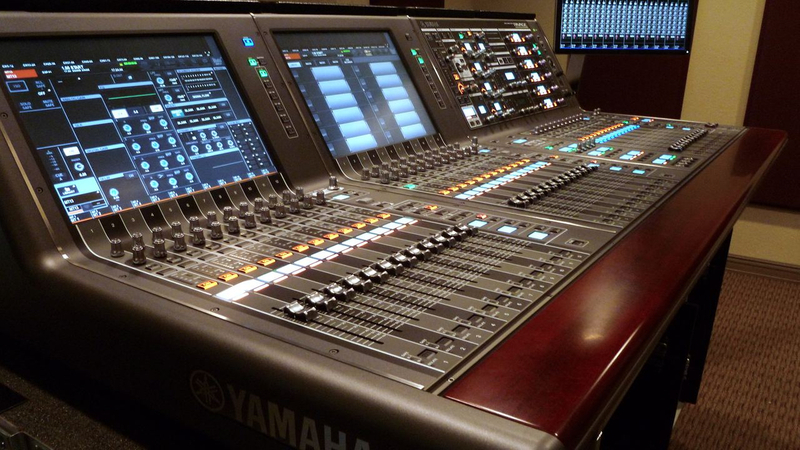 The Yamaha Rivage PM10 is on display in our demo room this week. It is a great opportunity to come in and experience hands on Yamaha’s new PM digital mixing system - it is truly awesome! There are a limited number of appointments available -- so call Hollywood Sound at 323-466-2416 to reserve your time now.